At the options go to cheats and click on the relevant item that you want to lock . When it comes on cricket games, i like only two. The IPL Cricket and Brain Lara Cricket. 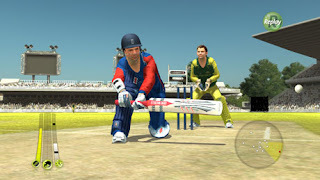 IPL version of Cricket game is much interesting, it's a league match but Brain Lara Cricket also have it's own set of advantages and fun.